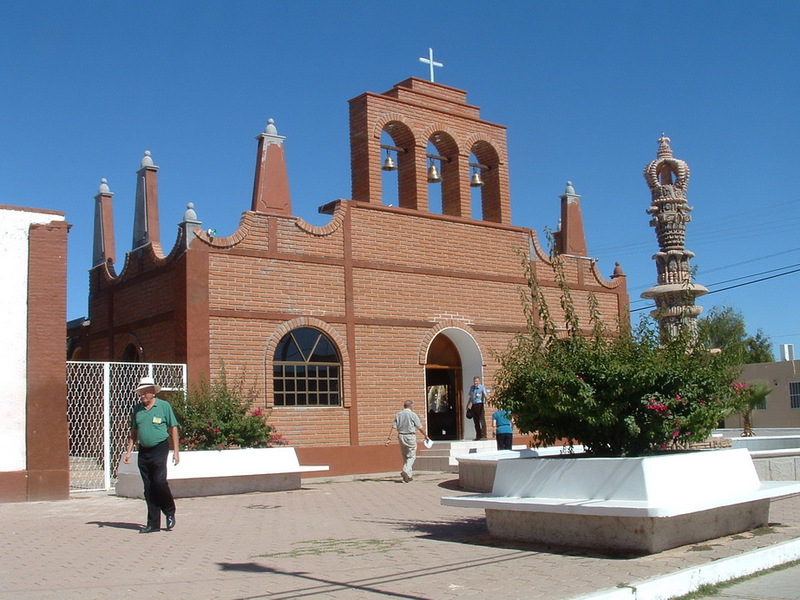 Referred to in Jesuit records as Los Siete Príncipes del Átil (The Seven Archangels of Átil), the patronage of this mission was apparently changed to that of Saint Francis of Assisi when the Franciscans arrived in 1768 and made it a cabecera with a visita at Oquitoa. 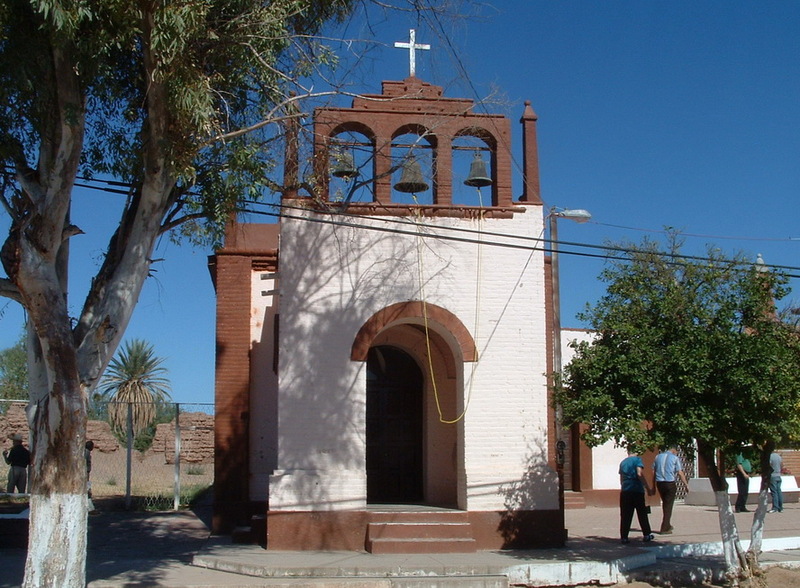 There is no evidence of church’s having been here in Father Kino’s day, although it was reported in 1730 that construction of such a building had been started. 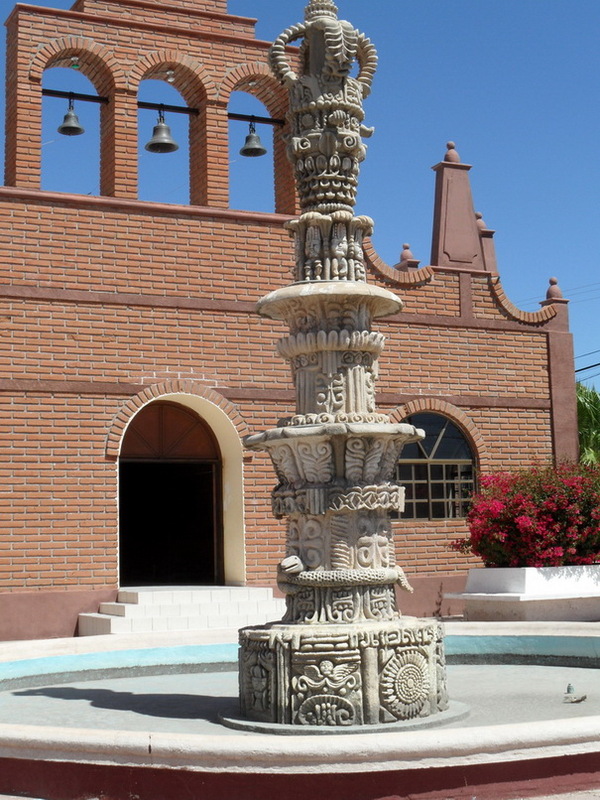 This structure, although now in ruins, has special appeal in that it was the home base from 1756 to 1761 for one of Pimería Alta’s more literary Jesuit missionaries, Father Ignaz Pfefferkorn, whose Sonora: A Description of the Province (Tucson: The University of Arizona Press, 1989) is a regional classic. 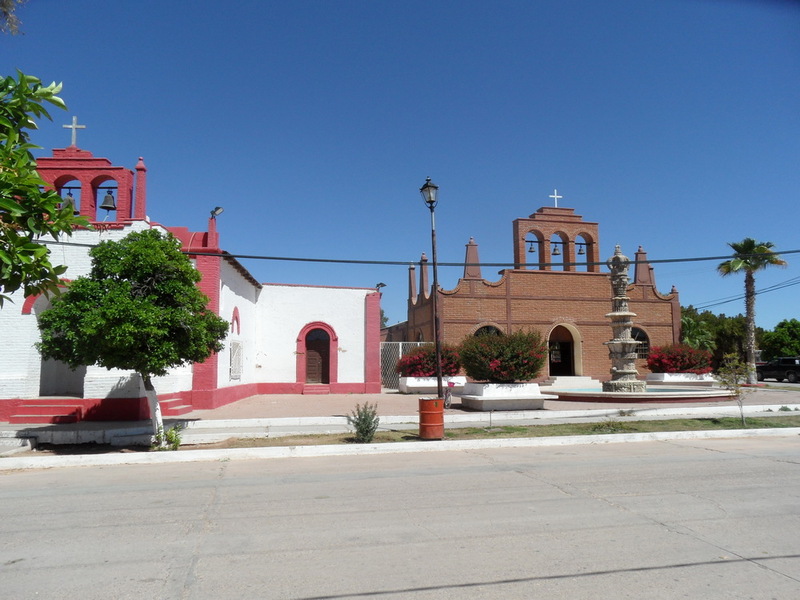 Father Reyes opined in 1772 that Átil had the potential to become “the most pleasant and prosperous settlement of the Pimería Alta,” and in 1788 Father Barbastro reported that the church here, then a visita of Tubutama, was one that had been “beautified” by the friars. 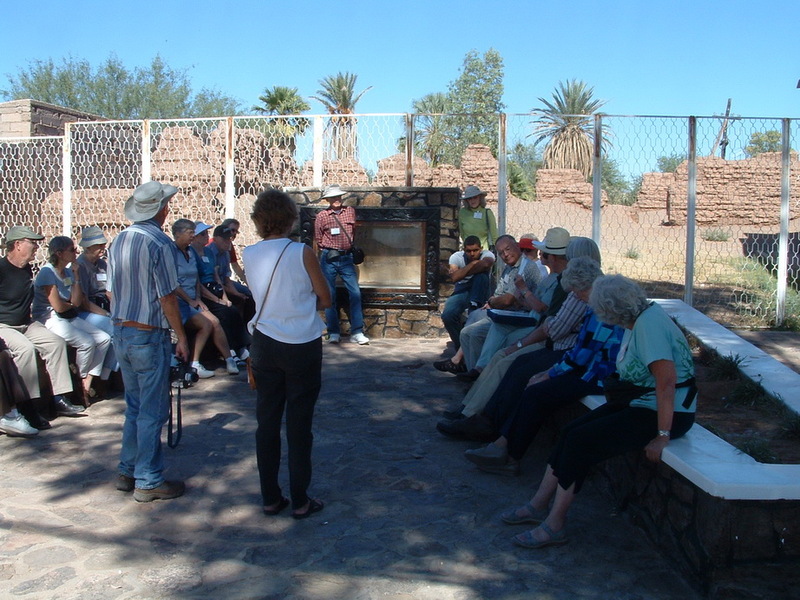 In 1797, when Father Francisco Yturralde made his official visit, Átil was again a cabecera, one with two resident missionaries. 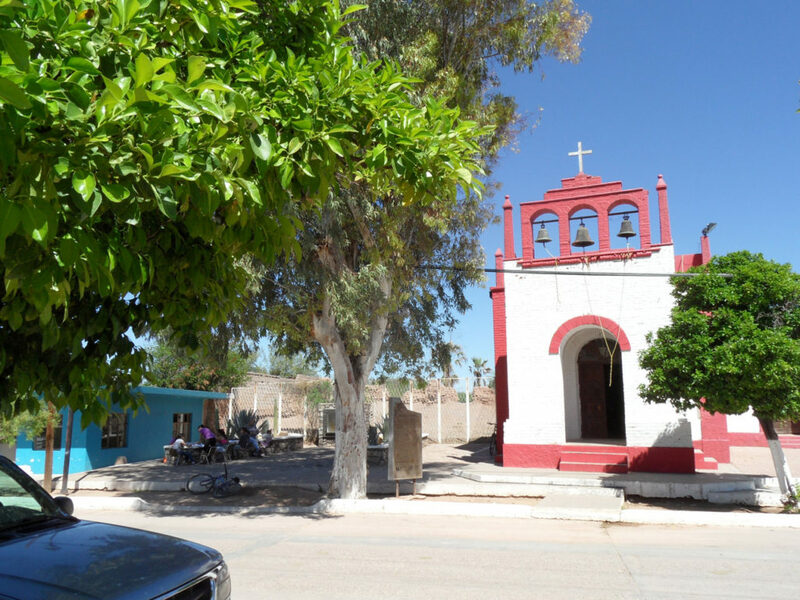 The Father Visitor said the church and its sacristy formed “two suitable rooms.” The walls and floor were of adobe and the roof was made of wooden beams—a scene easily visualized today as one looks at the ruins next to the place of worship presently in use.